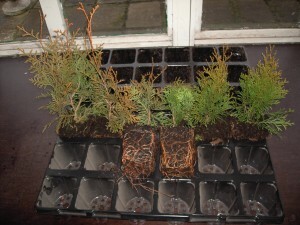 P9 and also in a tray with 18 piecies. Packed with 4 trays per shelf and about 9 up to 12 shelfs per CC-trolley. 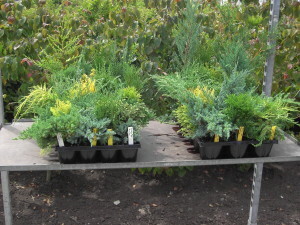 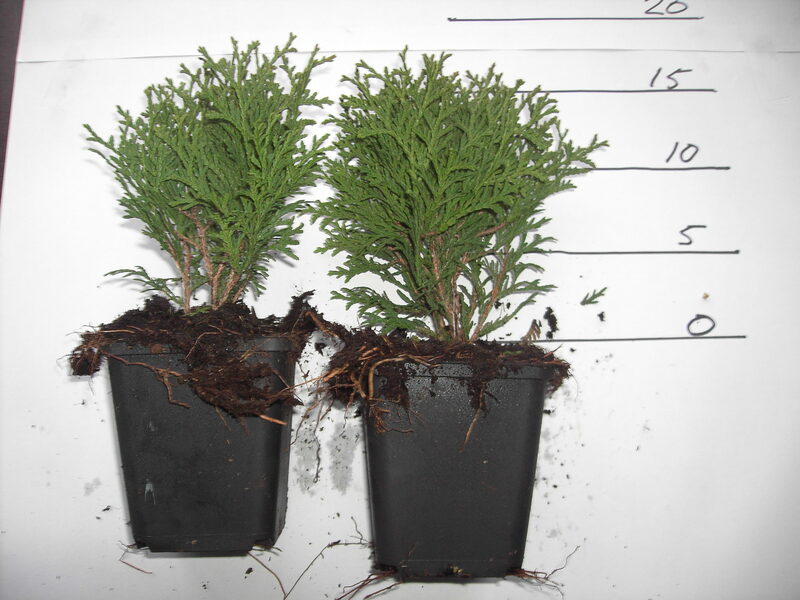 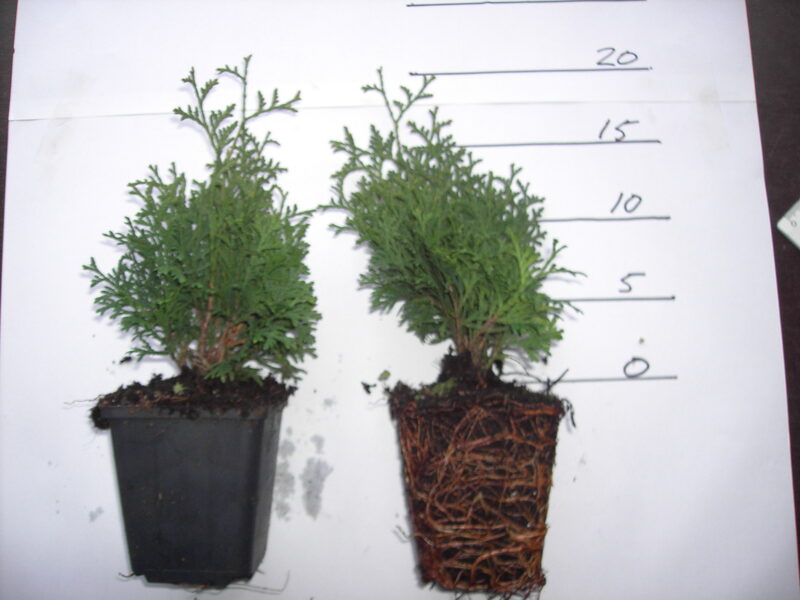 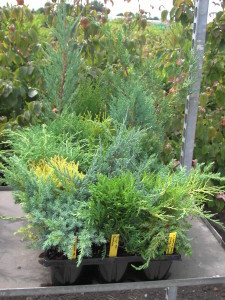 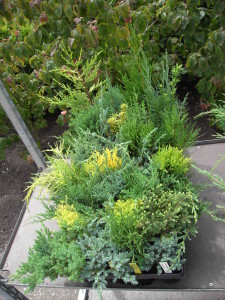 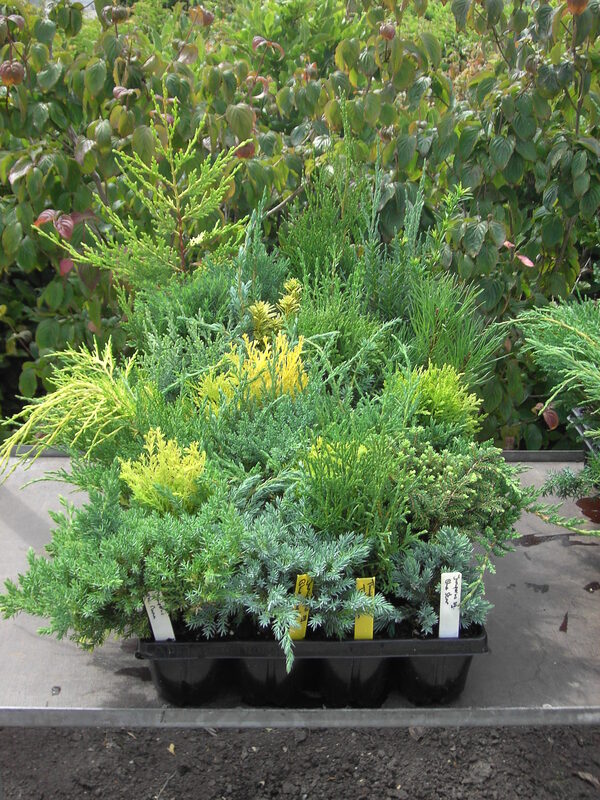 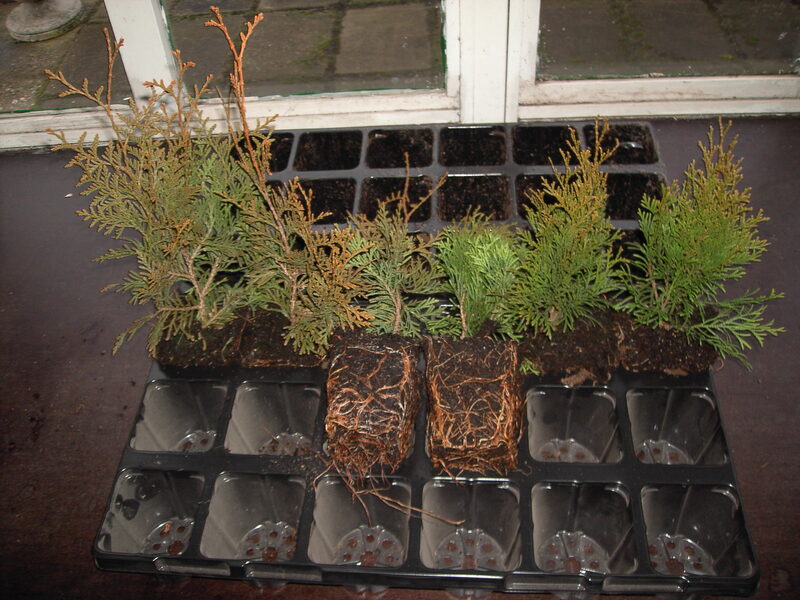 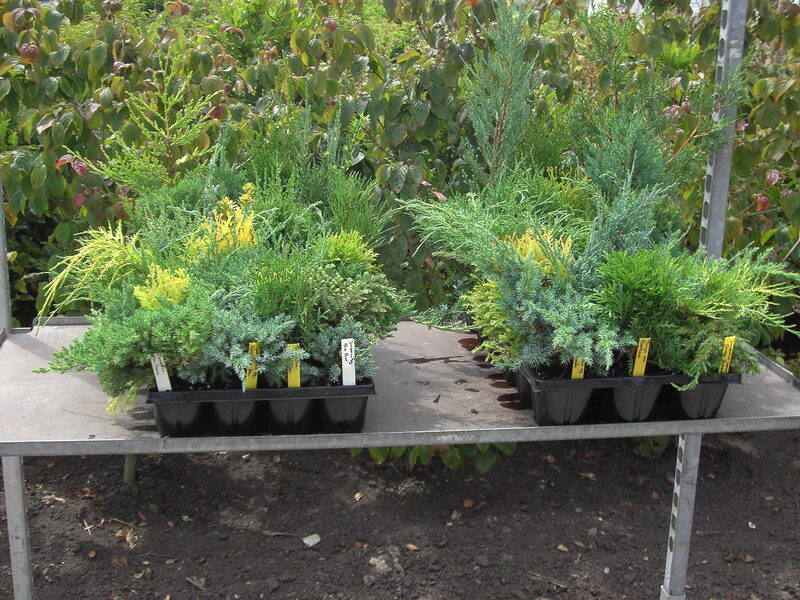 Chamaecyparis, Juniperus, Taxus en Thuja.